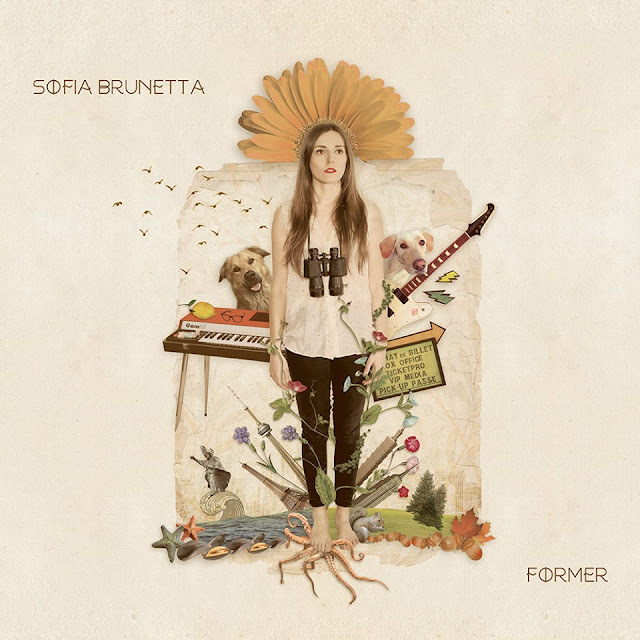 Sofia Brunetta's musical instinct moves nimbly in seemingly disparate territories, but whose boundaries vanish due to a curious, eclectic searching spirit. Whether holding her electric guitar or laying her fingers on her vintage toy organ, Sofia’s songs infuse dignity into the pop music genre. Her captivating melodies meld the groove of soul music, the boldness of rock, the beat of funk, with a clear indie attitude. The common thread is a voice which can range the entire gamut from big and spiky to intimate and dreamy.